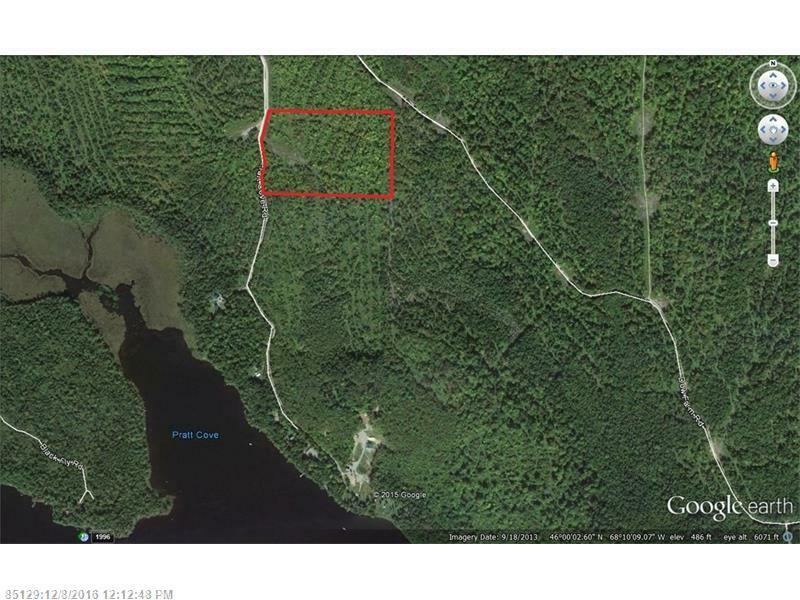 ***Deeded lake access within short walk*** 9 acre surveyed lot near Mattawamkeag Lake. Easy access to snowmobile and ATV trail system. Distant views of Mt. Katahdin. 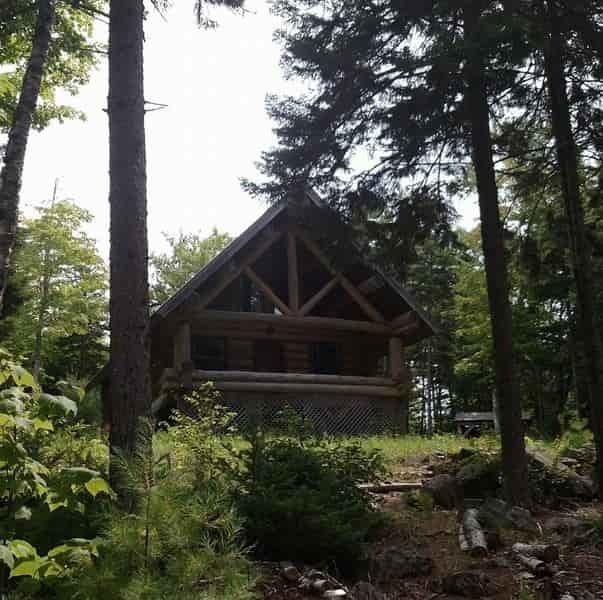 Great recreational cabin location! Great location near endless acres of hunting, recreation and over 5000 acres of lakes.